SUPERMURGITROID - Jazz slang for really cool. A NEW JAZZ SERIES AT HOUSE OF TARG! 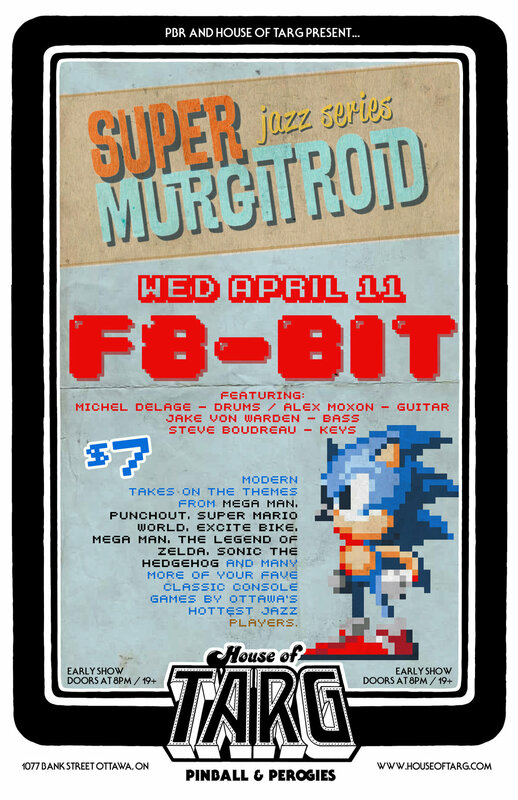 If you ever wondered what it would sound like if 4 video game obsessed jazz musicians play video game themes.. your in the right place.